Have you ever “literally” broken the snooze button on your alarm clock? I HAVE! And no, I’m not kidding! Whether it’s our affection for our phones, the stress of our busy world, over scheduling and multi-tasking taking up brain space or any number of lifestyle or health related issues, many of us aren’t getting the daily sleep we need. Do you know the feeling? disease. Regular lack of “quality” sleep can result in everything from fatigue, moodiness to serious medical problem. 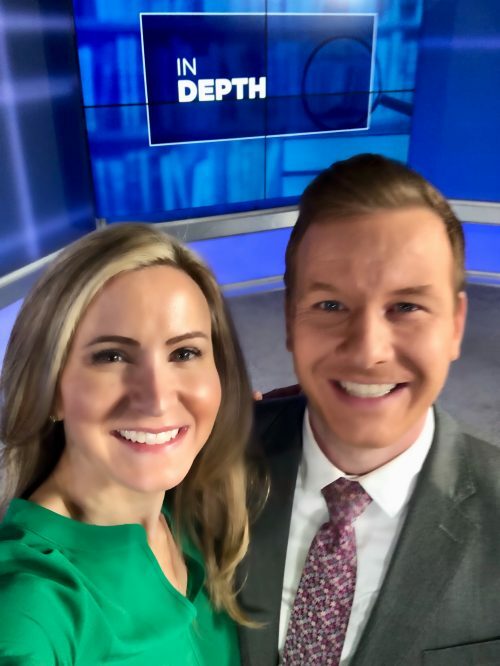 Sleep deprivation leaves you open to a weakened immune system, depression, accidents caused by sleepiness, obesity, anxiety, and other symptoms you definitely don’t want….No, thank you! Here is what we know for sure, it’s impossible to feel your best when you don’t get enough quality sleep. So the question is what can we personally do to improve our sleep habits? 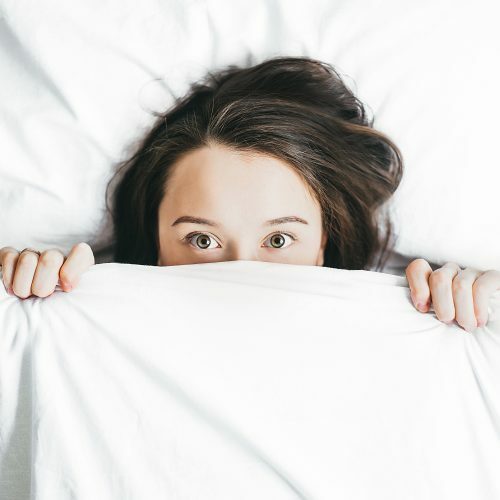 As a Health Coach, I always advise my clients to work first and foremost with their doctors if they have an on-going sleep problem, however just by creating new simple habits around sleep sometimes sleep problems disappear. Wake up about the same time every day, within an hour. You should be feeling tired about 16 hours after your chosen wake-up time. Keep in mind that it is possible to will yourself to wake up, but you can’t make yourself fall asleep-so create a schedule and pattern that works for you. Let the light in! You need morning sunlight to help your body maintain it’s natural circadian pattern. Open the curtains, the blinds…. Before the invention of the light bulb, people naturally went to bed when it got dark and woke up with the light of the day. We are now so over-exposed to light bulbs, computer screens, phones, televisions that our sense of day and night are totally off. Get regular exercise during the day and make sure you get your heart rate up! Regular exercise actually increases your quality. Just make sure you stop exercise approx. 3 hours before bed so your body can cool down. Nutrition. Sleepy brains promote cravings and hunger! What are you eating and drinking during the day? Are you eating whole foods, staying away from processed and sugary snacks and sweets? Are you getting enough healthy lean protein, vegetables and healthy carbs to keep you satiated during the day? If you aren’t, you are more likely to make bad choices at night. Don’t eat anything full of sugar too close to bed, if you need a snack (notice I said need not want) choose something light, like a quality carb…Bananas, oats, cherries (low in sugar) Also, for those that are sensitive to caffeine, timing can be everything. I’ll have many clients tell me “caffeine doesn’t affect them” and they can get to sleep at night….the problem is they can’t stay asleep or they don’t feel rested in the morning. Once we change their caffeine intake, their sleep increases. For some people, one quarter of the caffeine in their morning coffee is still in their system by 10 p.m. Really start to tune in and pay attention to how your body reacts. Routine, is so important for sleep! Create a “wind-down” routine that will help you prepare your body for better, restorative sleep. Here’s an example. 1 hour before bed, start to ramp down: turn off screens (computer, phone,tv, etc), dim the lights and promote darkness, consider using aromatherapy like lavender and or a warm shower, try an herbal tea like chamomile, go to bed when tired, wake up about the same time, try breathing techniques like meditation, breathing or journaling. Consider an all-natural sleep aid. While a Melatonin supplement works for some, others find it doesn’t work at all or it has the opposite effect because almost all melatonin supplements on the market are synthetic and prevent our body from making natural melatonin. 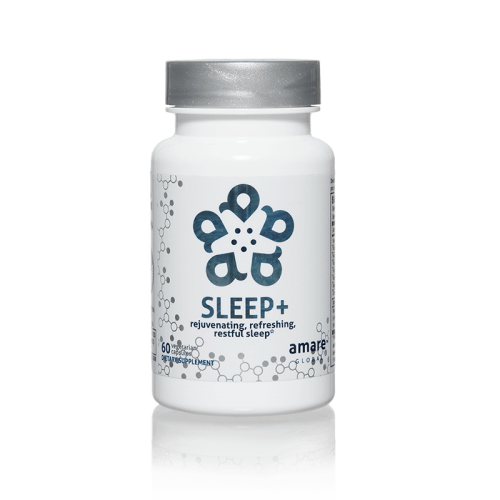 I recommend an all-natural sleep product that encourages your body to make its own melatonin. Here is the one I use. Our bodies need “restorative sleep” known as deep sleep and REM (dream) sleep. This is also the time our bodies fully rest, digest and heal. Without that quality sleep our body won’t optimally restore for the next day. For the average adult that means 7-9 hours of sleep a night. If you are getting less than that then I encourage you to try one of the suggestions above and let me know how it works!